CD1 of 4 CD box set. Only available as part of the box set. 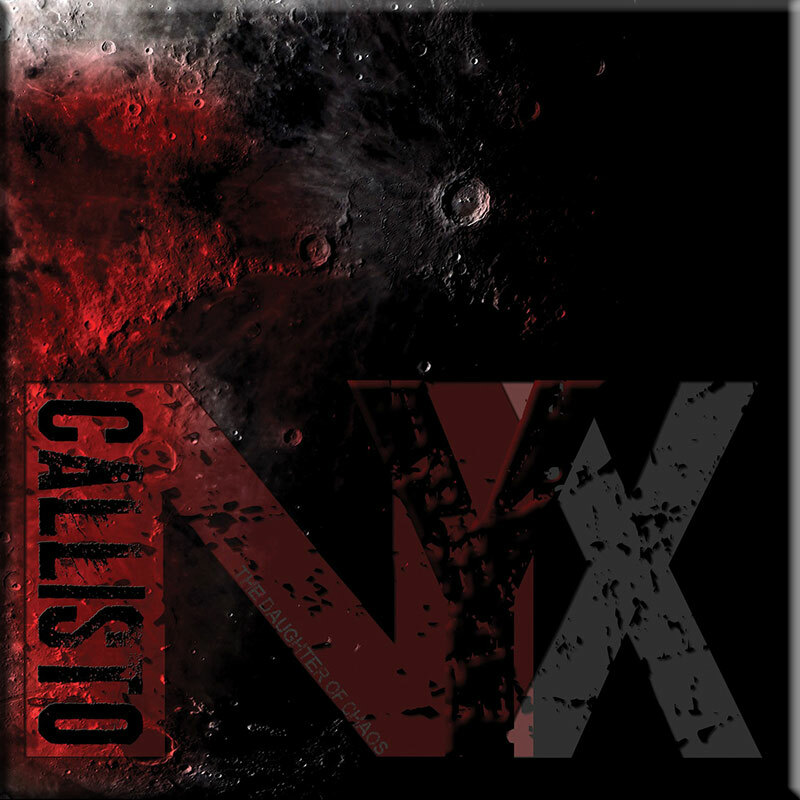 Limited edition, 2000 copies, 4 CD box set. CDs only available in box set, not individually. 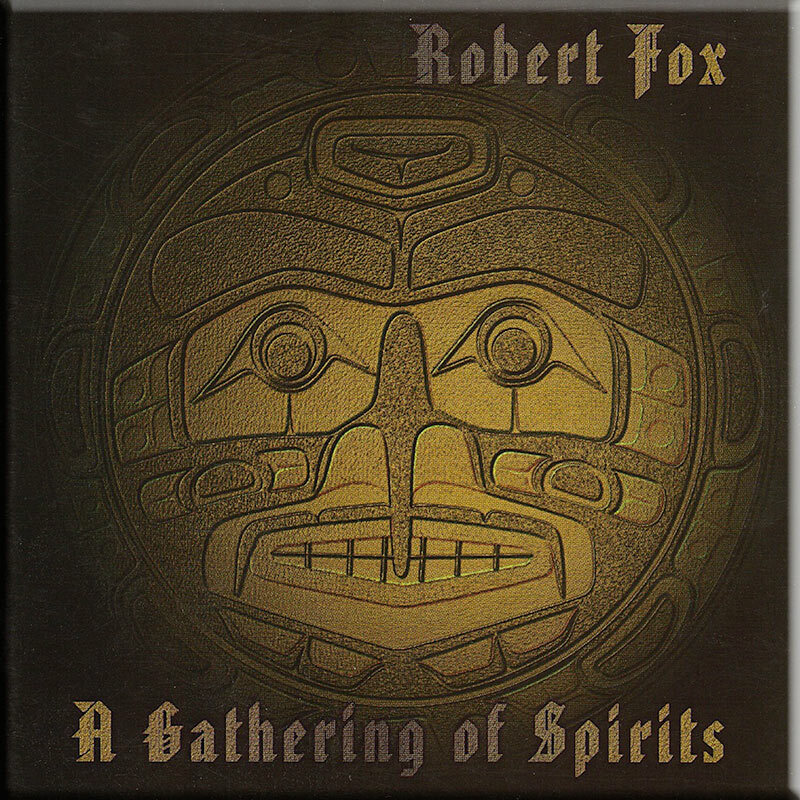 View details and samples of the complete box set on Various Artists page. 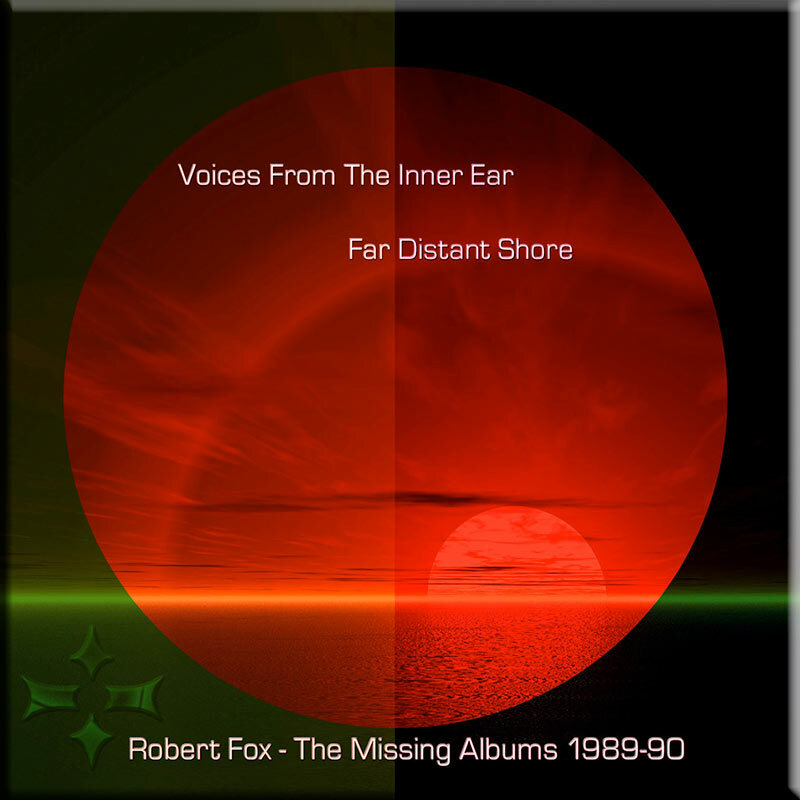 CD1 – Robert Fox – The Stuff of Dreams was originally conceived as a double album in 1997, but because of the success of ‘Into the Light’, and the follow up ‘Talking Heads’, the project was shelved and later revisited and edited into a single album. CD2 – David Wright – The Hypnosis Concert perfectly captures a great, unedited David Wright live performance taken from 3 concerts recorded in Nottingham, London and Sussex during 1997. 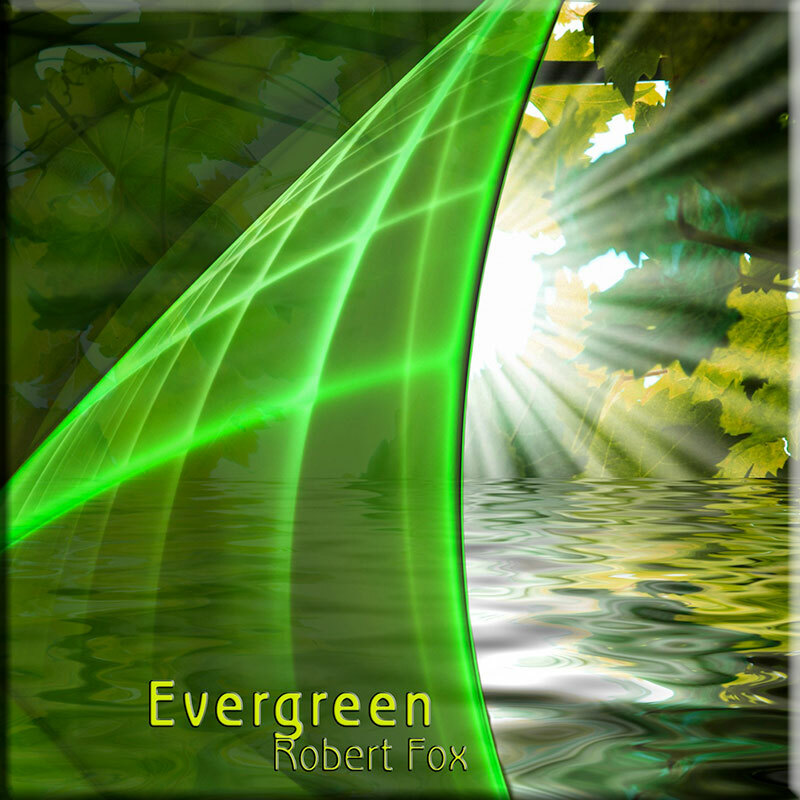 The CD also features the bonus of a 9 minute studio version of the classic Sygyzy. 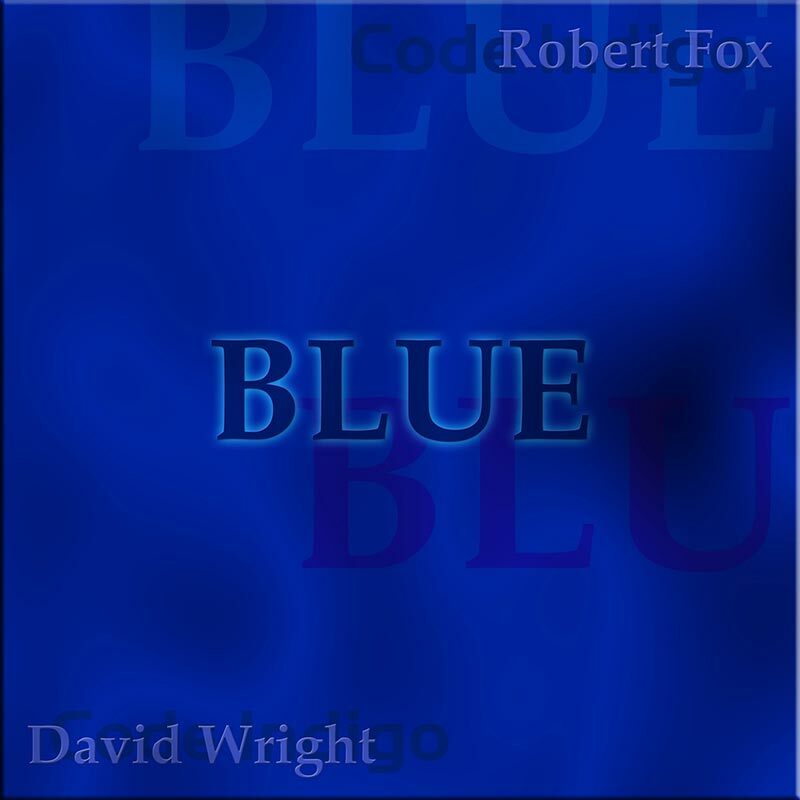 CD3 – David Wright & Robert Fox – Blue pulls together all the Robert Fox and David Wright collaborations that hadn’t made it into Code Indigo up to 2000. As well as the wonderfully evocative ‘Meeting at Trevalyn’, here are the studio versions of the ‘Overture’ and ‘Finale’ tracks from their acclaimed 1993 BBC concert in Derby plus the epic 23 minute, 4 part suite title track. CD4 – Code Indigo – Live at Derby Cathedral. Sensational Code Indigo performance from the 1998 Derby Cathedral concert, showcasing a band on the very top of their form. This 2000 limited Edition, replicated 4 CD box set with 12 page booklet is also available to download. Check out our FAQ page for more information.